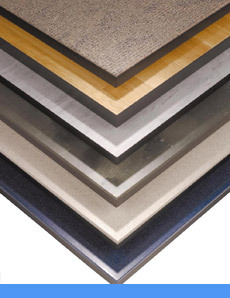 Raised access flooring stability is achieved by way of steel pedestals with a wide variety of finished floor heights available and many ranges of floor panel finishes to provide aesthetically pleasing effects including vinyl, rubber, wood and ceramic. 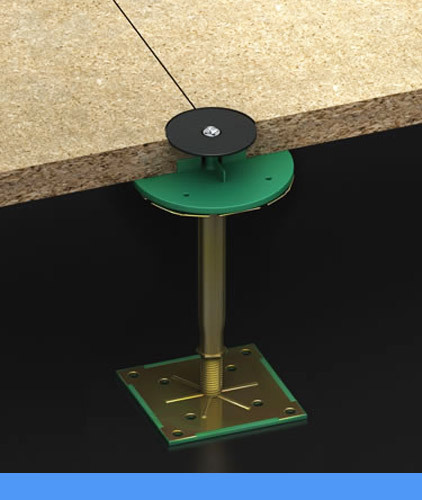 Acoustic performanceAchieves the requirements of part E of Building regulations when used as part of Robust Detail floor construction E-FC-1, E-FC-2 & EFC-7. 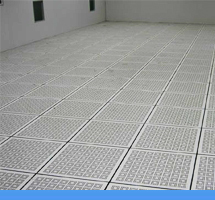 We offer full Aluminum systems with perforated or solid construction, as well as Steel which comes as either Cementitious core or hollow. 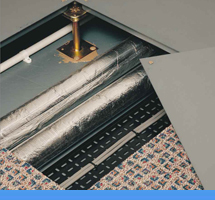 We are able to provide products and services for all raised flooring requirements from a single panel to a full bespoke-finished raised flooring system. 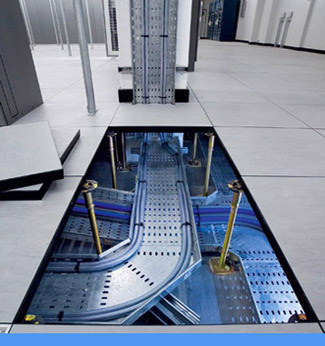 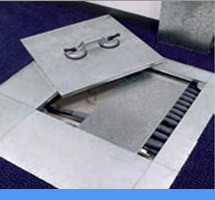 In addition to our raised floor installations The Raised Access Flooring Company are very experienced at providing customers with flooring maintenance services.